Welcome to the Cocktail Art Challenge, where we challenge you to create your best cocktail art while entertaining us on stage in the middle of Art Basel in Miami, Florida. What will you create? 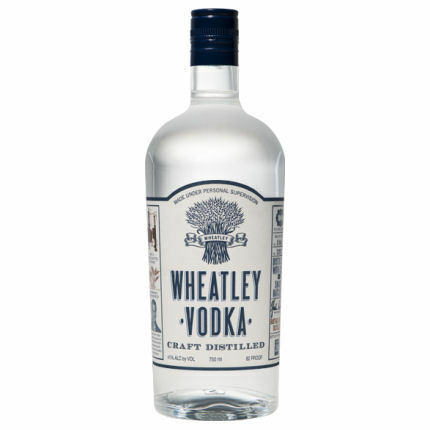 Competitors will be challenged to make four identical original cocktails on stage featuring Wheatley Vodka. They will have a back bar full of various ingredients to choose from to include in their original cocktail. 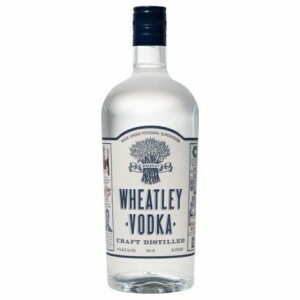 The overall winner will be the best competitor with the best original Wheatley Vodka cocktail and with the best Flair performance on stage as judging points will be based on 50% Mixology & 50% Flair. Good to luck to all of the competitors!